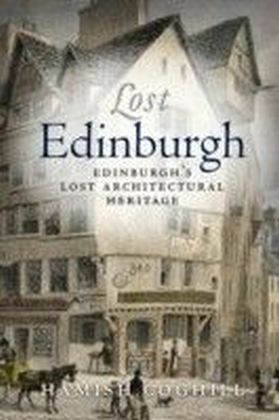 [an] admirably sensible and fascinating guide' - The Scotsman 'Lost Edinburgh is the latest addition to a first-class series of books from Birlinn... detailing the literal and deliberate destruction of the very fabric of our heritage.' 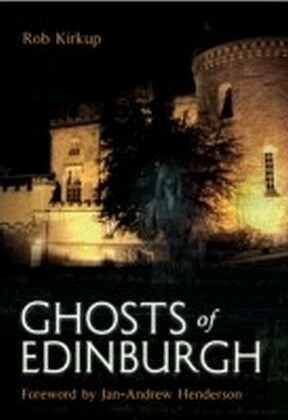 - Tom Kyle, Daily Mail What happened to Edinburgh's once notorious but picturesque Tolbooth Prison? Where was the Black Turnpike, once a dominant building in the town? Why has one of the New Town designer's major layouts been all but obliterated? 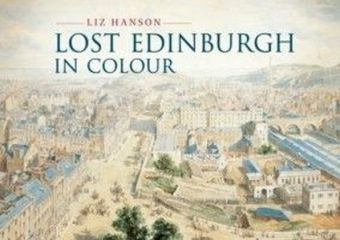 What else has been lost in Edinburgh? 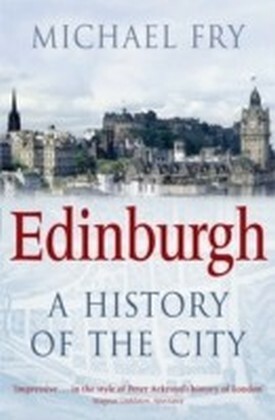 From Edinburgh's mean beginnings - 'wretched accommodation, no comfortable houses, no soft beds', visiting French knights complained in 1341 - it went on to attract some of the world's greatest architects to design and build and shape a unique city. But over the centuries many of those fine buildings have gone. Some were destroyed by invasion and civil strife, some simply collapsed with old age and neglect, and others were swept away in the 'improvements' of the nineteenth century. Yet more fell to the developers' swathe of destruction in the twentieth century. 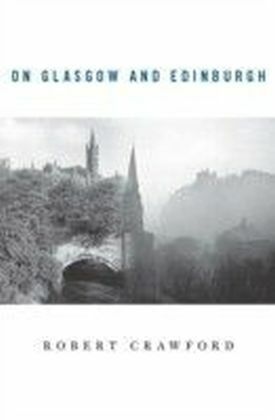 Much of the medieval architecture vanished in the Old Town, Georgian Squares were attacked, Princes Street ruined, old tenements razed in huge slum clearance drives, and once familiar and much loved buildings vanished. The changing pattern of industry, social habits, health service, housing and road systems all took their toll, not even the city wall was immune. 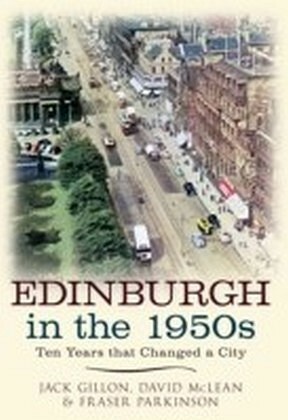 The buildings which stood in the way of what was deemed progress are the heritage of Lost Edinburgh. In this informative and stimulating book. Hamish Coghill sets out to trace many of the lost buildings and find out why they were doomed. 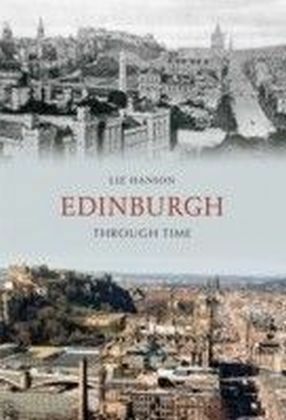 Lavishly illustrated, ",Lost Edinburgh", is a fascinating insight into an ever-changing cityscape.